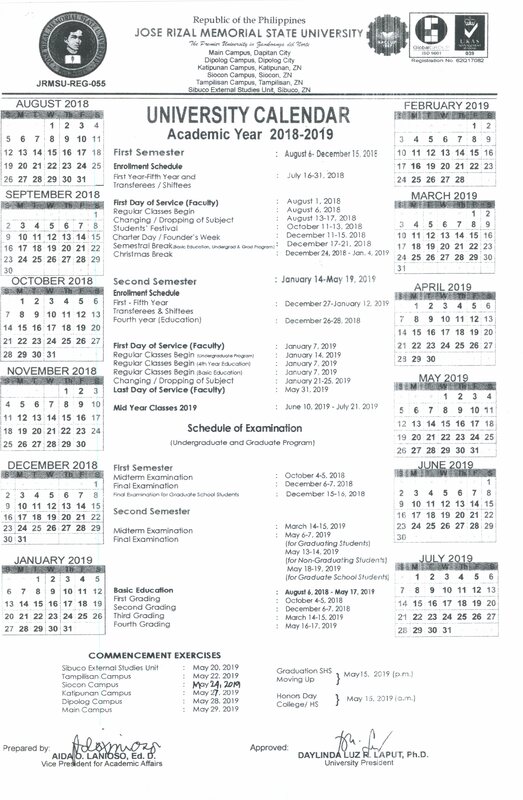 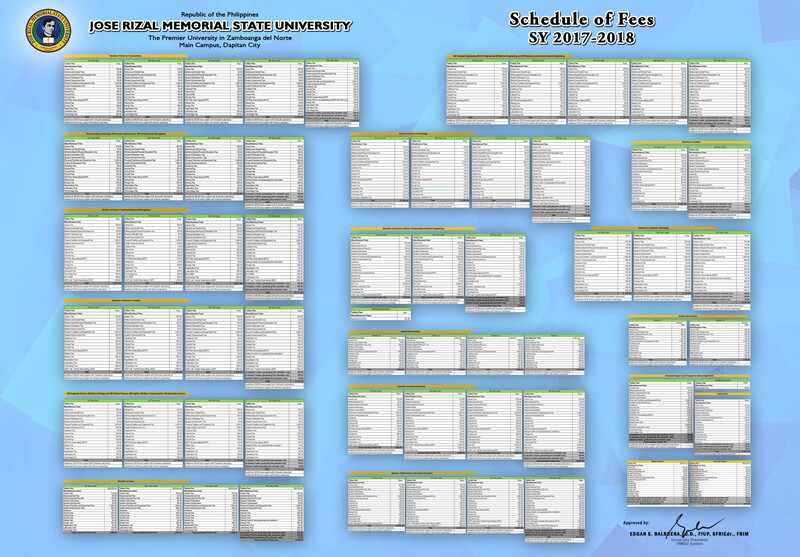 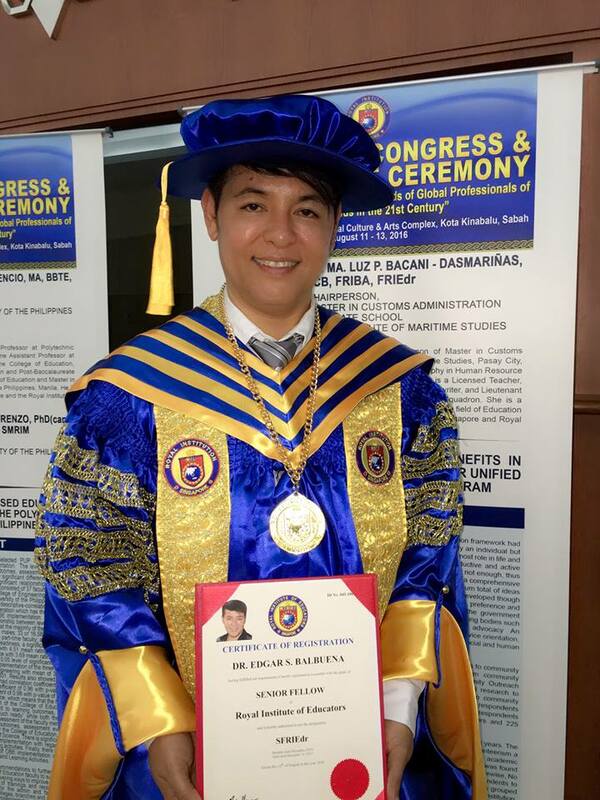 Last year, the President of this University was conferred FRIEDr and Fellow of the Royal Institute of Management (FRIM); this year, he clinched another title. 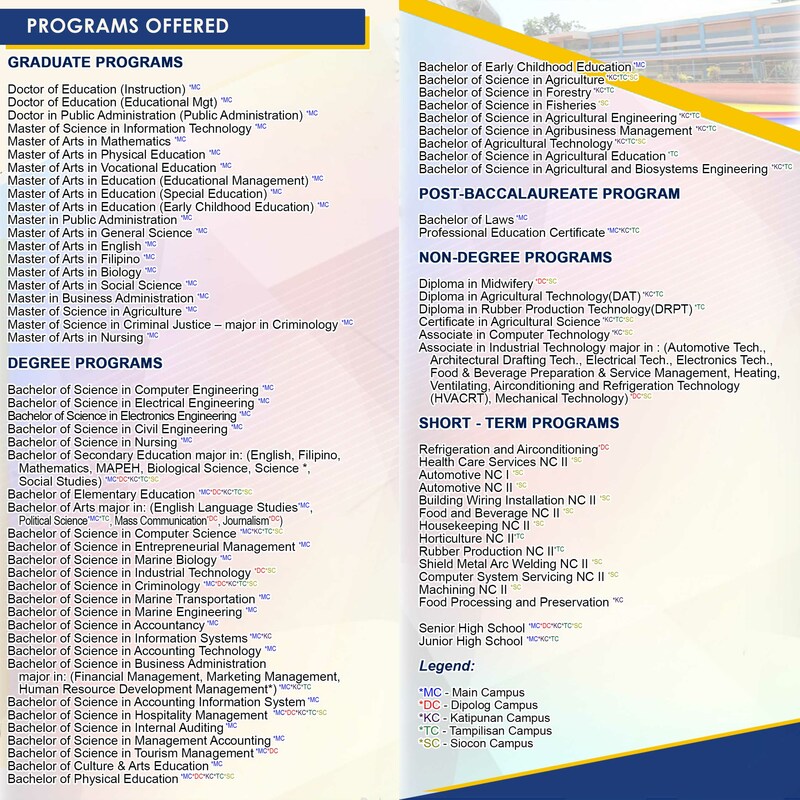 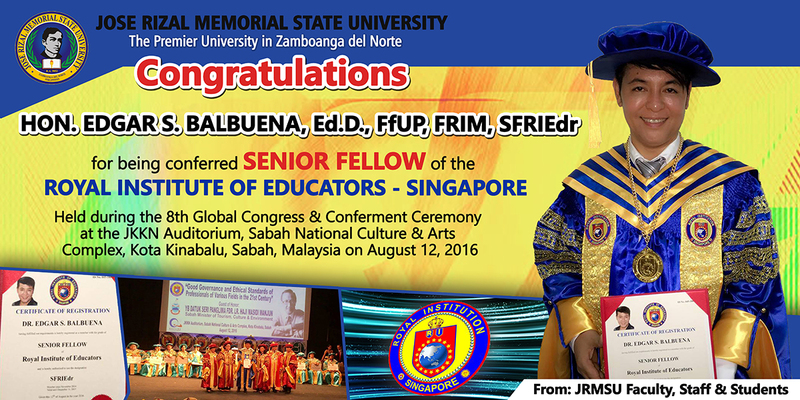 Dr. Edgar S. Balbuena, a full-fledged professor and President of Jose Rizal Memorial State University (JRMSU) was conferred Senior Fellow of the Royal Institute of Education (RIE) – Singapore. 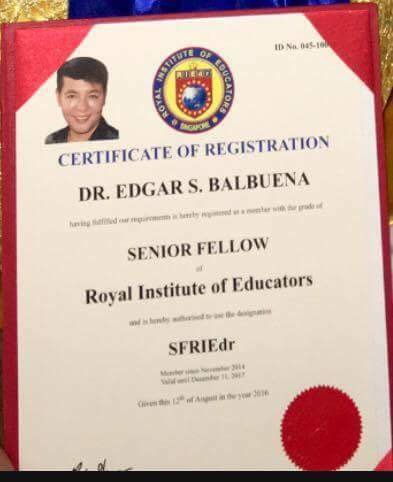 The award was given by RIE-Singapore in recognition of Dr. Balbuena’s remarkable platform for higher education global networking and collaboration through information, technology, knowledge, ideas and skills exchange. 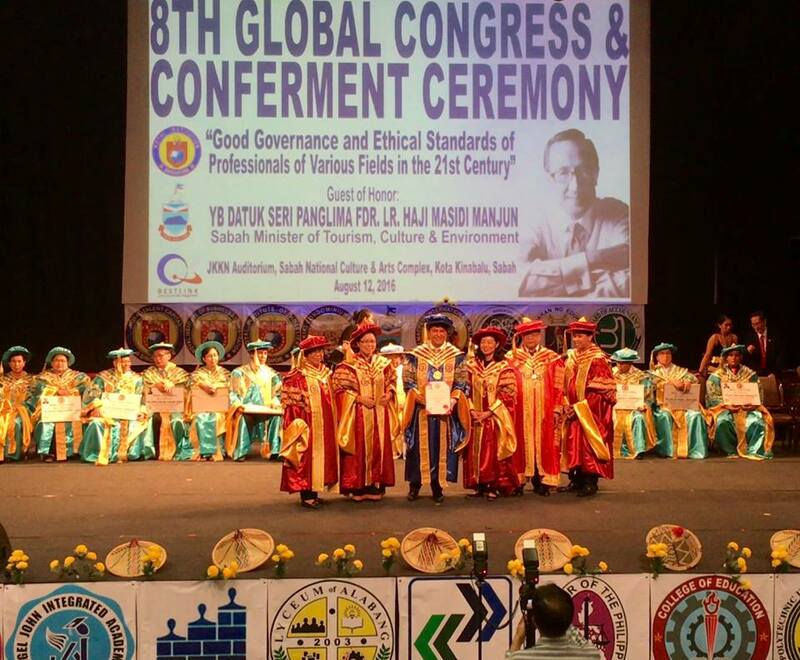 The awarding was held during the 8th Global Congress & Conferment Ceremony at the JKKN Auditorium, Sabah National Culture & Arts Complex, Kota Kinabalu, Sabah, Malaysia on August 12, 2016.